Strength is not determined by the might of muscle but the resilience of will. Malala is the strongest person I know of. 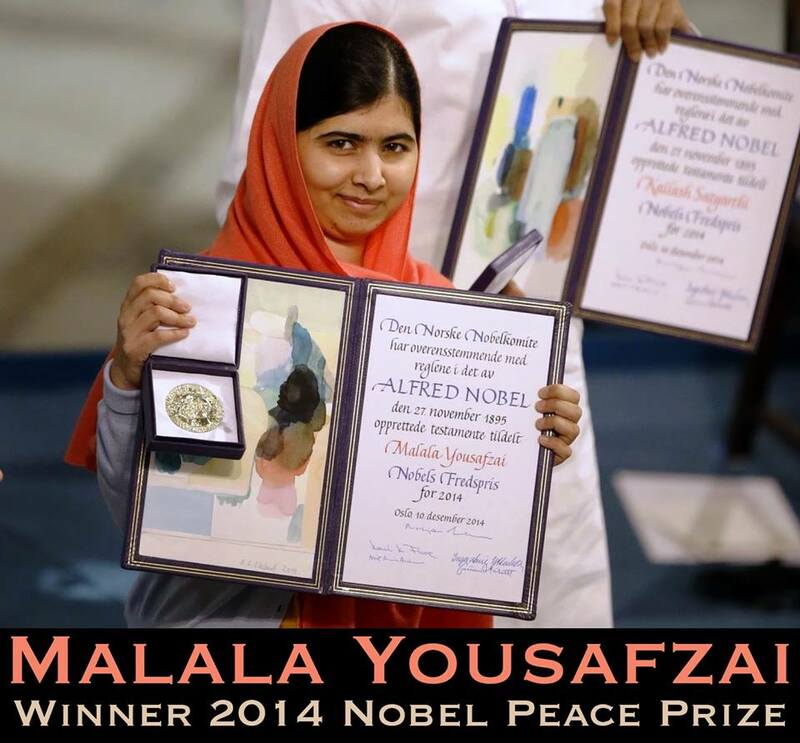 Malala is my hero.